Crews in Northampton responded to a call at Cooley Dickinson Hospital on Saturday after an SUV crashed into the hospital. The Northampton Police Department reported that they were called to the accident on Saturday morning at around 7. The fire department was also there. Authorities say that an SUV crashed through the north entrance. It does not appear that there was structural damage, and no one was injured in the accident. The driver of the vehicle was all right, and the incident seems to have been an accident. 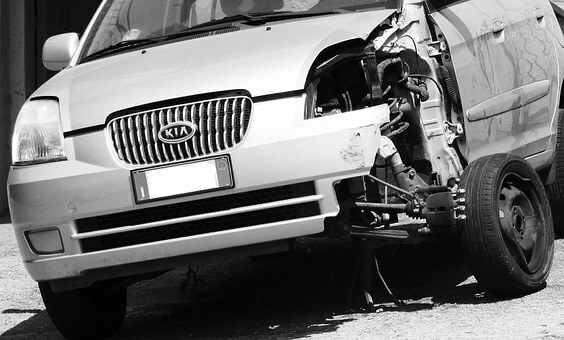 If you’ve been seriously injured in a pedestrian or vehicle accident because someone else was acting negligently or recklessly, we are here for you if you are looking to recover compensation for your injuries. We will stand by your side and fight for you to get what you’re owed.